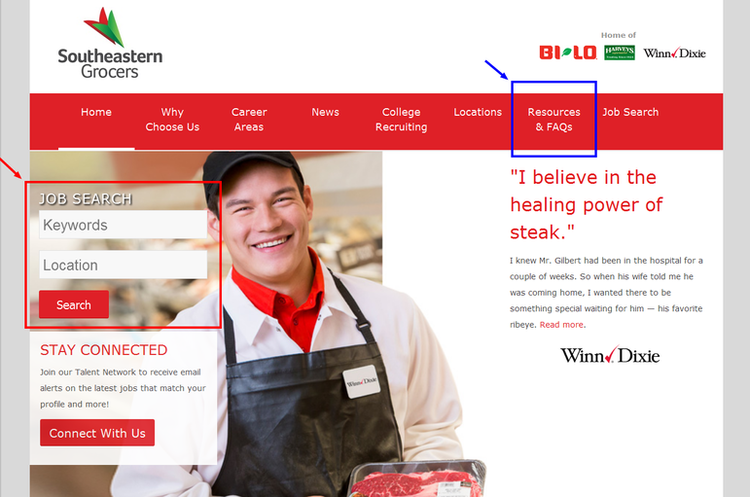 When you enter Winn Dixie’s career site jobs.segrocers.com or , you can search the position directly by search engine, or you can view featured jobs at the end of the page. There are some quite helpful information in resources & FAQs, it’s better to take a look before you start. 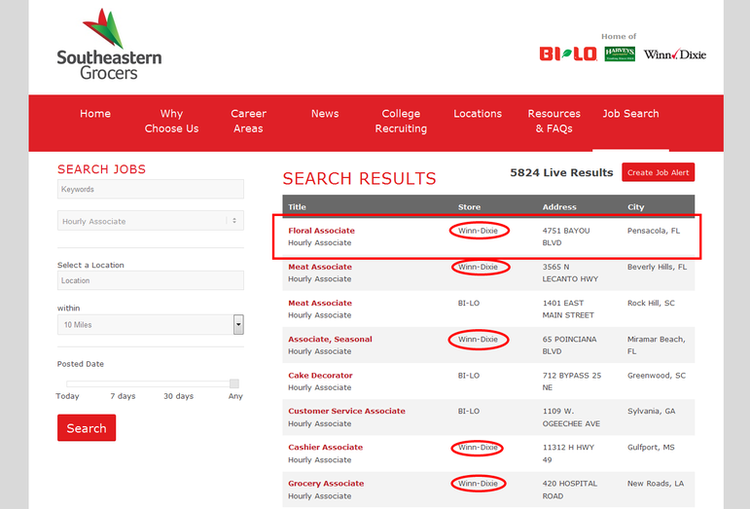 You may get no results after a series of searching, no worries, you can click on “Career Areas” to view all the job openings, select a job category to continue. Now you can choose a position according to your skills and city. 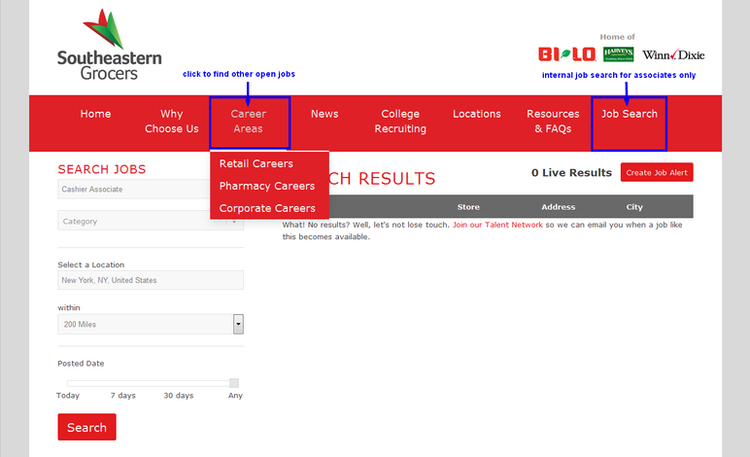 Click on some of them to know about job description and responsibilities. Pay attention to the stores when you are selecting. If you are satisfied with job and find yourself matched with the most of requirements, click APPLY to start your application. 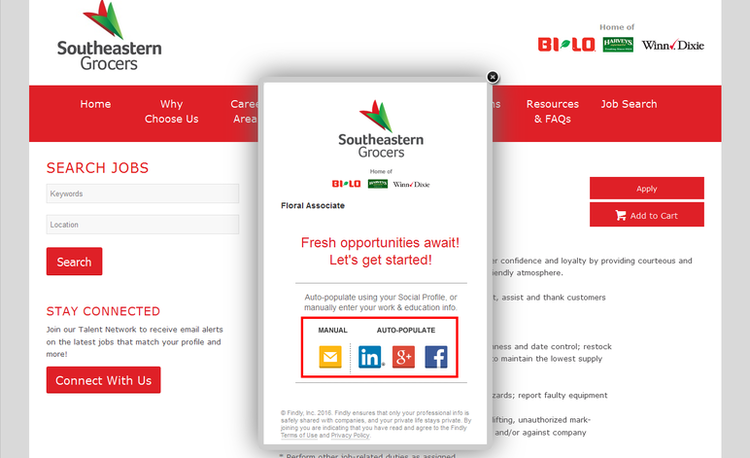 Here please take a few minutes to upload your profile, you can import them from a third-party service, or manually filled in given form. This is a confirmation of your application. 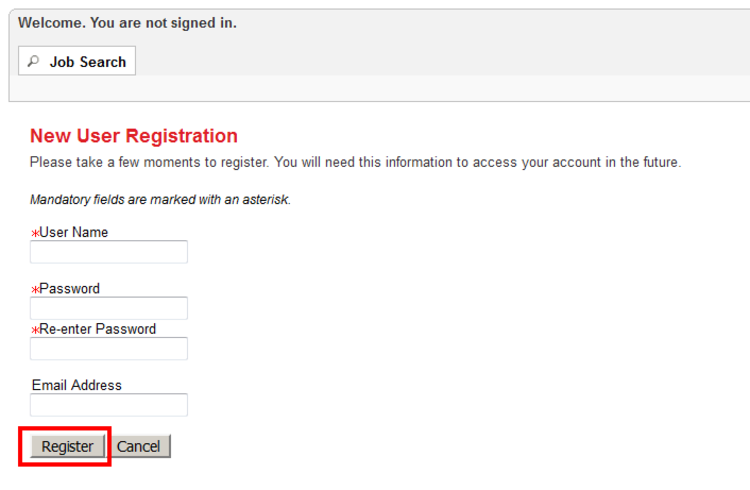 From this form you can know the requirements and indicators in a more intuitive way. Click APPLY ONLINE if you want. 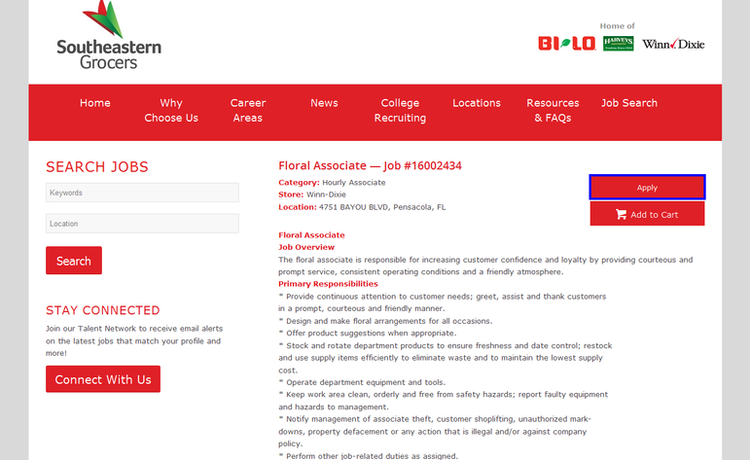 Winn Dixie need new applicants to register when they are applying jobs on the site, you can sign in instead of registration if you once logged-in. 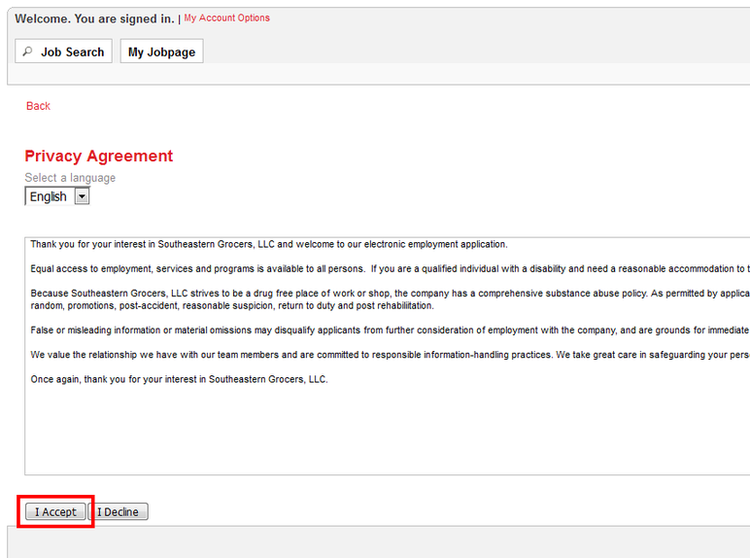 To accomplish your application, you need to consent a private agreement and upload a resume, finish some questionnaires, it may looks too much in the process bar, but most of them are just choices. Good luck and hope you can get a nice position at Winn Dixie. 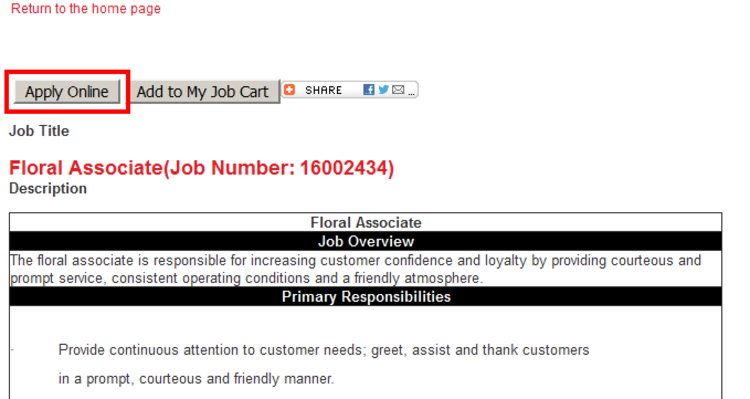 Click winndixie.com/careers to apply for Winn Dixie jobs online.